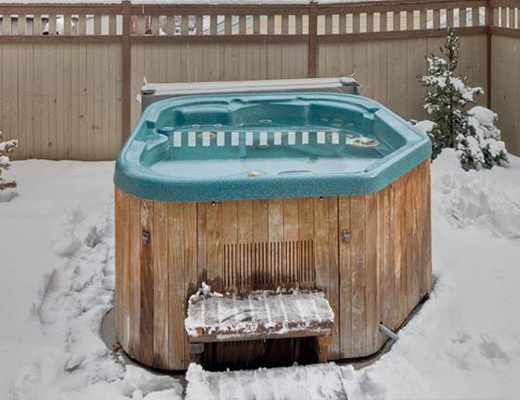 Tumbled marble, alder cabinets, hardwood floors, soaker tub, glass shower and a private hot tub are just a few of the fine details that await you. 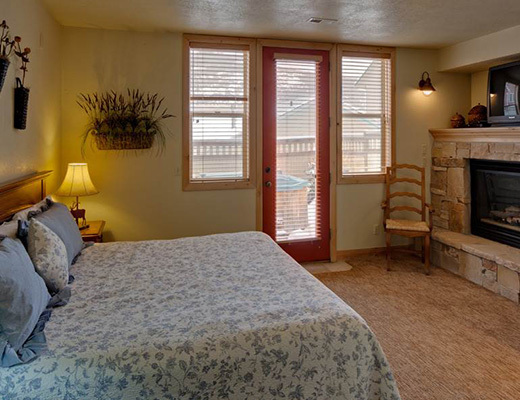 With three bedrooms and three baths, as many as eight guests are able to enjoy the relaxing accommodations and breath-taking mountain views that this stunning private vacation home has to offer. 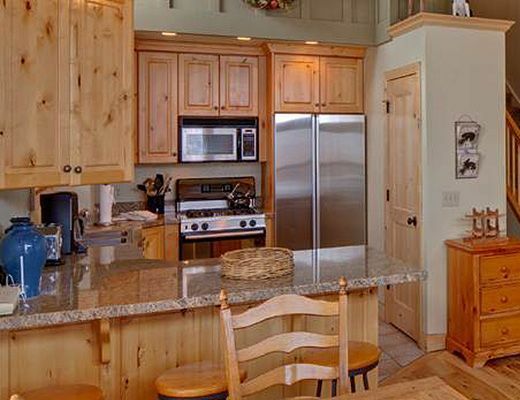 Rustic with a modern-edge: you will not be disappointed. 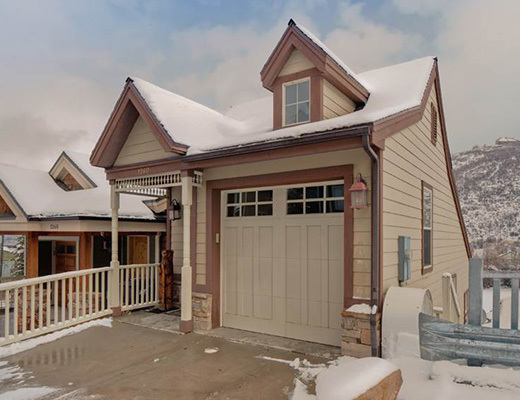 Granite countertops, stainless steel appliances, private outdoor hot tub, vaulted ceilings and custom-made furnishings await you. 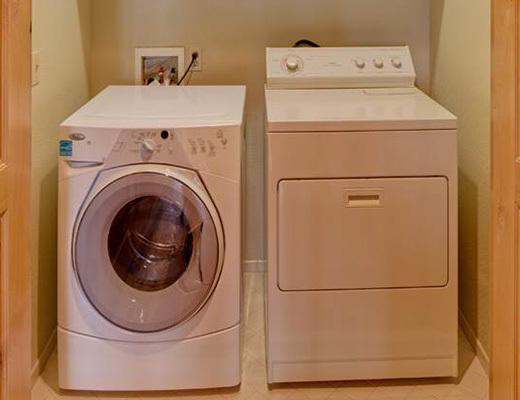 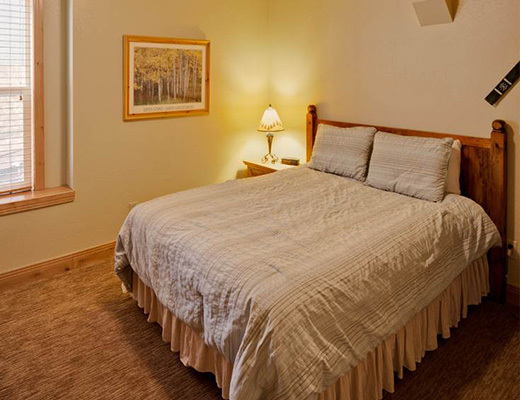 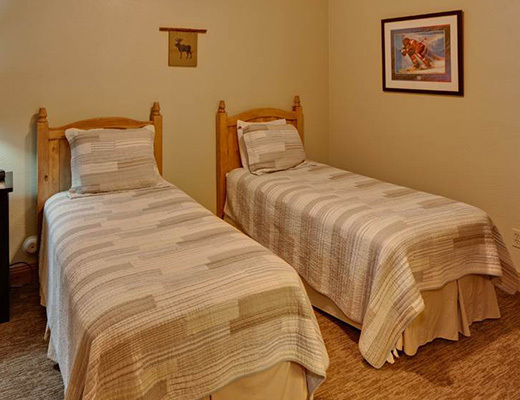 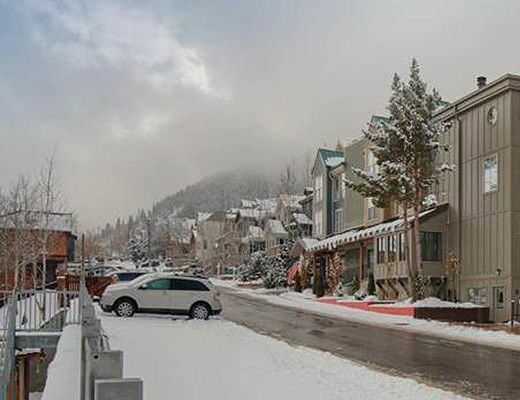 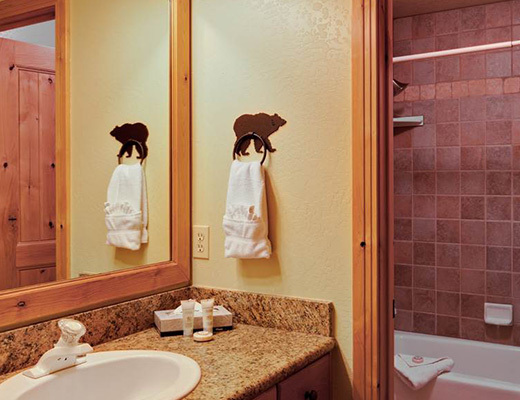 With its prime location, lodging at 1260 Empire is ideal for those wanting easy mountain access. 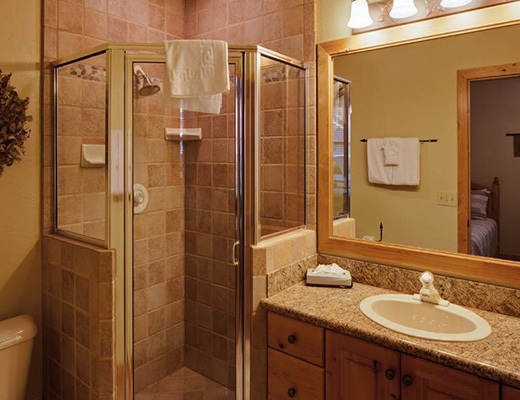 At the end of the day, whether you curl up next to the fireplace or enjoy a soak in the 6 ft. long jetted-tub, relaxation is inevitable. 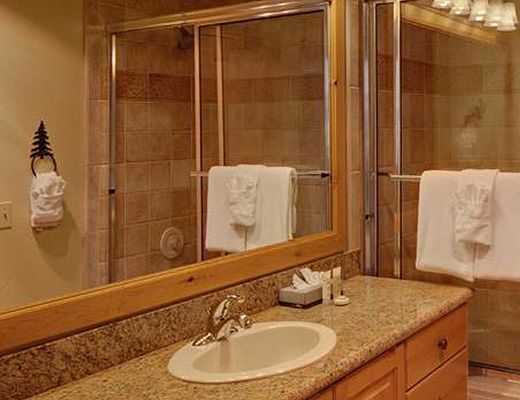 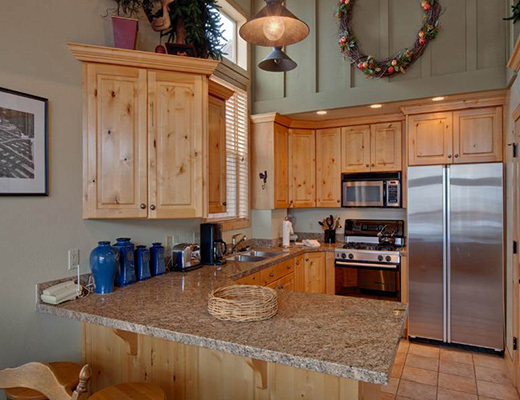 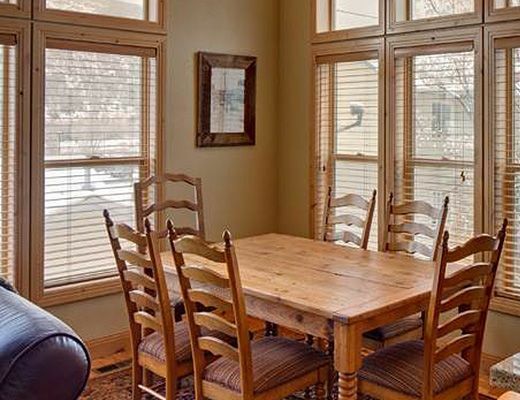 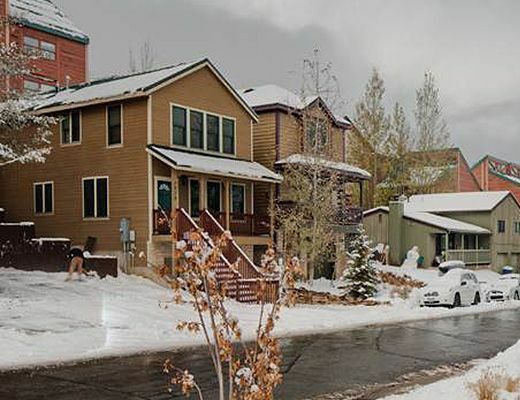 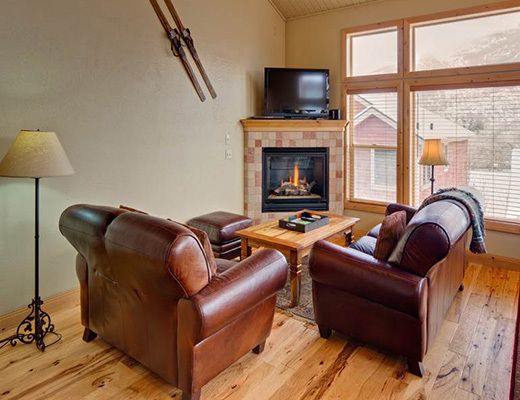 With three bedrooms and three baths, this lovely ski rental offers accommodations for as many as six guests.